Nine storeys of residential apartments on the waterfront makes for a compelling argument. Not during and after the global financial crisis. We completed the sale of the units in this building in a difficult economic environment. 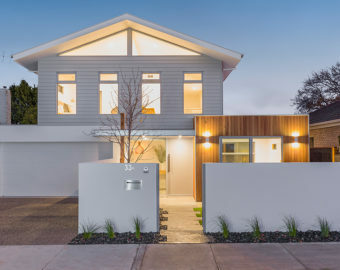 A clever re-work of the old Moorabool Technical School saw a New York loft-style development appear. 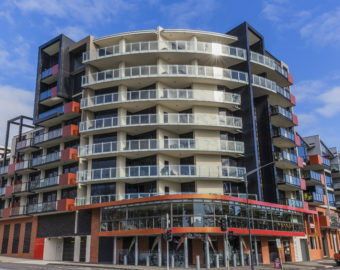 It sold out before construction and sits well in the market as Geelong’s only 4.5 star accommodation. 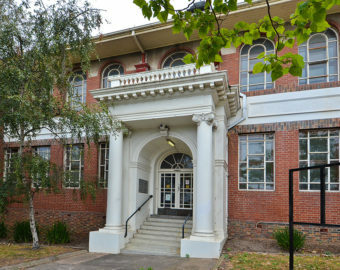 This landmark building took advantage of Geelong’s need for quality short-stay accommodation. 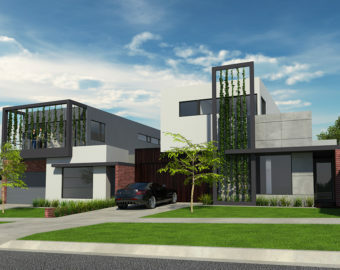 We were involved from the sale of the site to the end product. 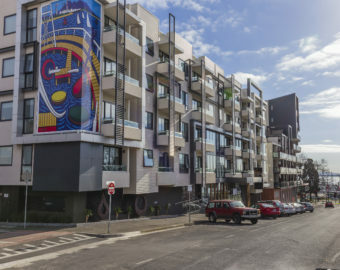 Investors have reaped strong rewards from a unique management scheme cleverly put together by the developer. 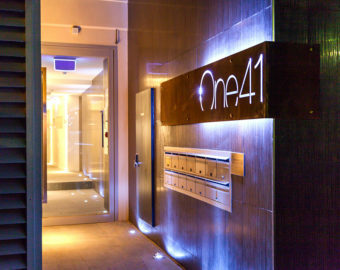 High quality, luxury residences are in demand. These two examples sold off plan at substantial prices allowing the developer to basically build to order and move onto the next project. We helped a developer take one large allotment and go to market with three smaller allotments, which all sold at auction on one day. Our guidance included referral to an architect, town planner, surveyor, legal advice and a feasibility study of the likely outcome.